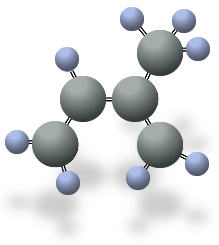 The Mega Mat is constructed and designed for durability, yet is versatile enough to be used in many applications. 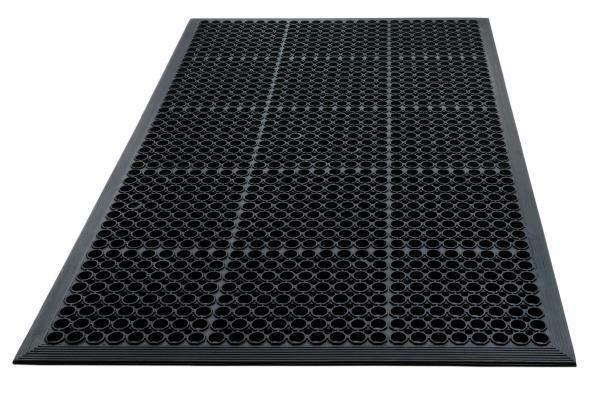 This mat is available in a multi-purpose or a grease/oil resistant compound. Molded, beveled edges on all four sides provide additional safety features and easy cart access. 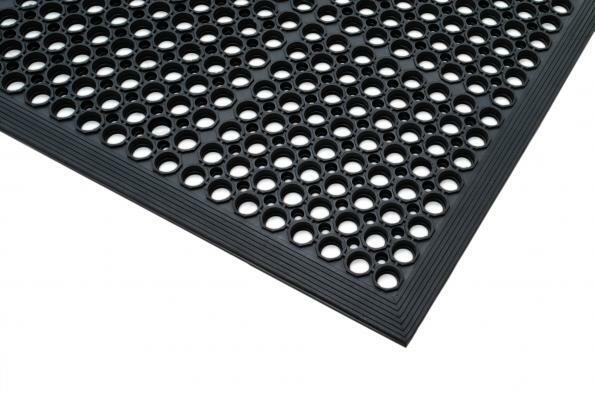 Significant drainage holes allow for fluids and debris to escape, providing a safe, anti-slip surface. The elevated underside provides continuous airflow beneath the mat, which provides relief to employees who spend long hours standing in place with little or no movement. 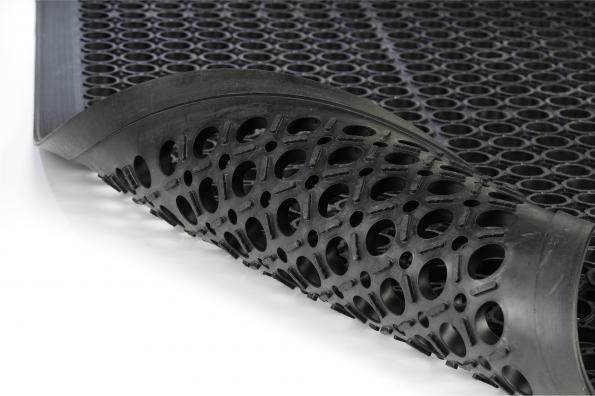 Because of their robustness, these mats do not shift easily and have an excellent performance rating in heavy-duty applications.